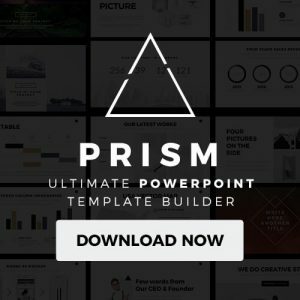 A well-created free presentation template that will save you a lot of time and money is what you should have as a resource for your next business presentation. Strong Free Presentation Template is a set of layouts that will help you portray creativity, professionalism, and uniqueness. 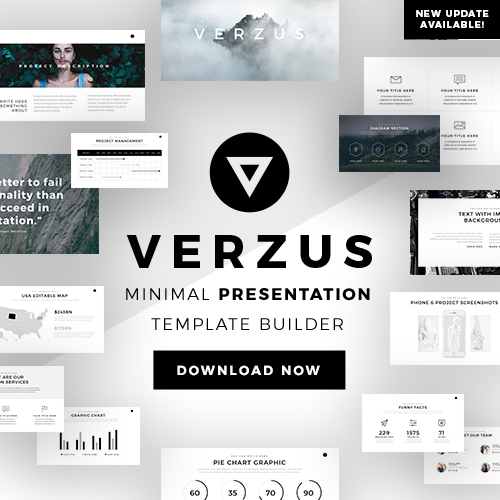 This presentation template was created with a sleek modern design that provides you the right amount of slides for you to use in your next business presentation. From presenting your pitch deck to showing statistics of the growth of your company. 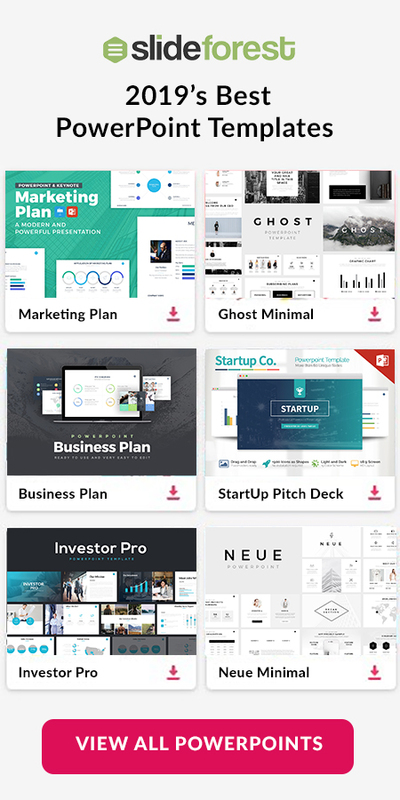 Also, this set of layouts will help you present to your investors, colleagues, or to a general audience when presenting your company’s new products. Each slide is fully editable and comes with tones of infographics that you can easily use to better present your visuals and information. You do not need to have much experience in making presentation templates. All the hard work has been done for you in this set of layouts. Moreover, you can download Free Strong Presentation Template in the format you fill more comfortable with such as Microsoft PowerPoint, Apple Keynote, or Google Slides. Save a lot of time from building a presentation template from scratch but download Strong Free Presentation Template today!